The four-week course in advanced yoga techniques was established in 1978 by Swami Vishnudevananda. It expands horizons and brings a wealth of new experiences which will enrich your teaching skills. 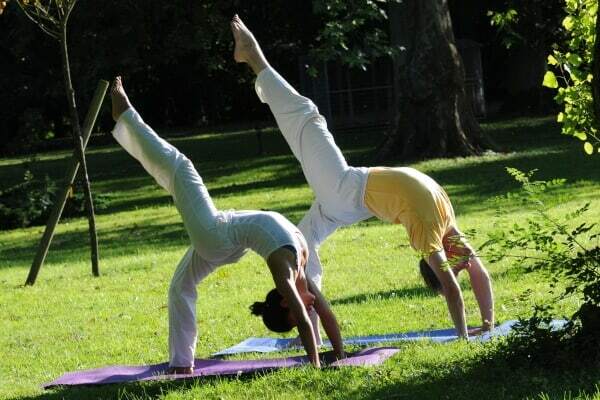 Asanas and pranayama: Intensive training with advanced variations. 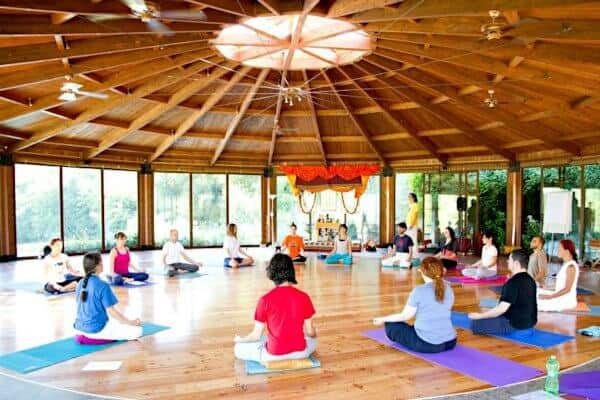 Vedanta: Deepening the philosophical understanding of yoga. Vedantic meditation techniques and mantras. Raja Yoga: Study of Patanjali’s Yoga Sutras. Bhakti Yoga: Philosophy of devotion. 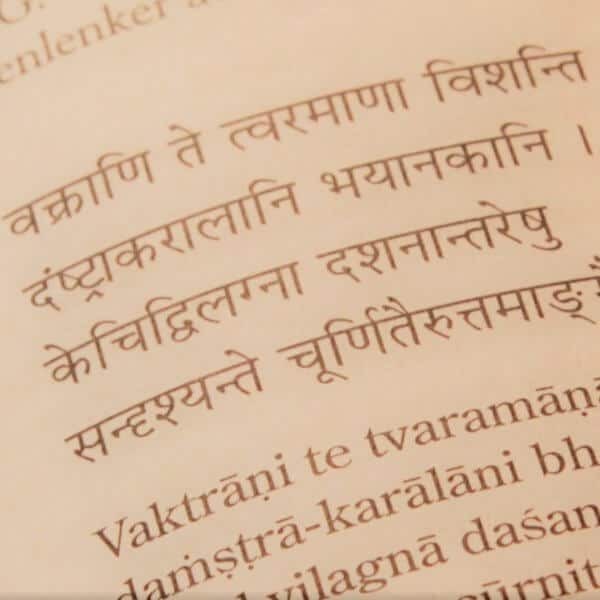 Sanskrit: Learning the alphabet, reading some original verses. Anatomy and physiology: Nervous system, brain and endocrine glands and how they relate to yoga.